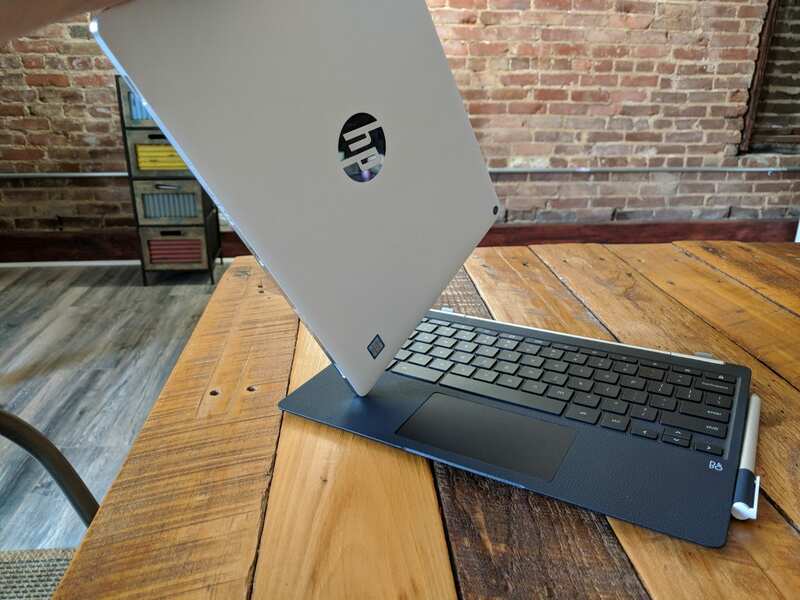 Chromebooks are the heart of the Chrome OS experience. At their core, Chromebooks are the purest expression of Google's operating system. Here, you'll find only articles and stories about Chromebooks, their features, and what makes them great. Samsung Prepping 9th-Gen Intel Comet Lake Chromebook: Pro V2?